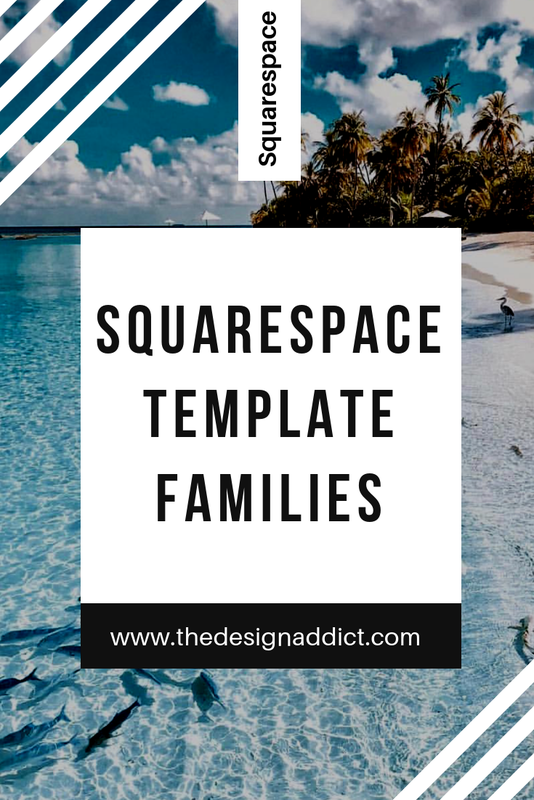 Finding your Squarespace template family is now easier because I have taken the time to prepare a template family list. Now it is easier to find your Squarespace family! *If you want to find the template from someone else’s Squarespace website, try this handy tool from Silvabokis. I will be creating a video on how to find your Squarespace template in the next coming weeks. Stay tuned!